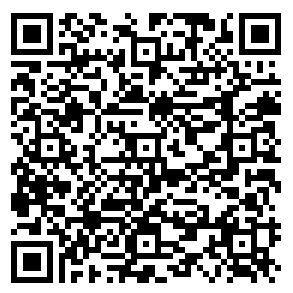 We have launched an SSL encryption on our website. That means our customers can use our site with maximum secutity, the private datas are secure from unauthorized person. Our site has been identified by ESET SSL Filter CA. Before the shoping check the small lock and the valid certificate in your browser and use the website through https:// protocol. Now it is possible to send products outside the European Union, but the delivery prices and the customs fees are high. Please contact us in email for more details. Send us a detailed list about the requested products and quanties with your address and we will calculate a delivery price. 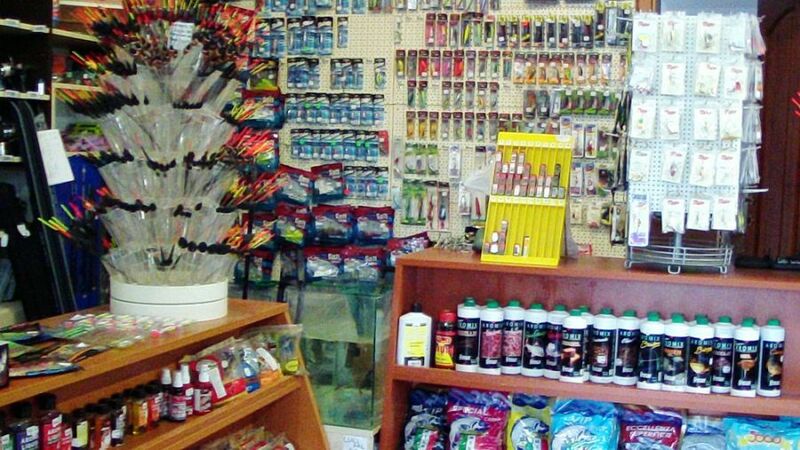 The site was created to introduce the best quality Hungarian made fishing floats and accessories to the European customers. 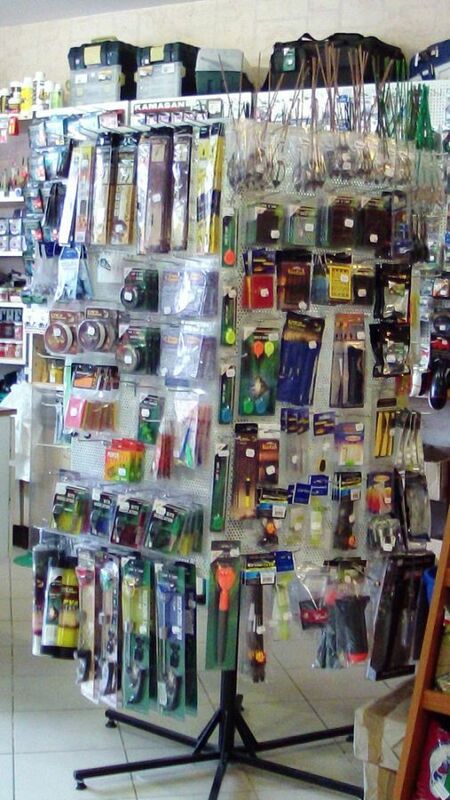 The best fishing floats are made in Hungary. We are selling these floats under Hungarian brands, like Fogas, Exner, Cralusso, Perfect, Serie Walter, Maros Mix and Top Mix, on the best price in the European market. We deliver our products everywhere in the EU by courier. Check our offer and if you have any question, just contact us. 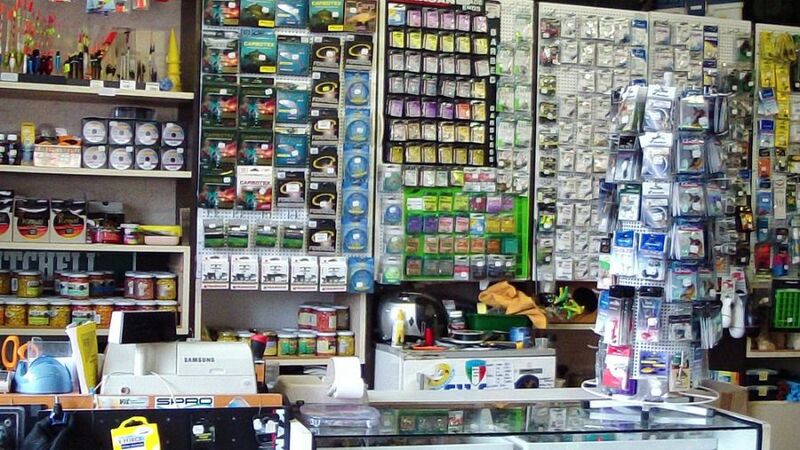 Our retail shop is the biggest fishing shop near the Velence lake in Hungary, and we have a Hungarian web shop also (www.fogashorgaszbolt.hu), we deliver products everywhere in Europe. 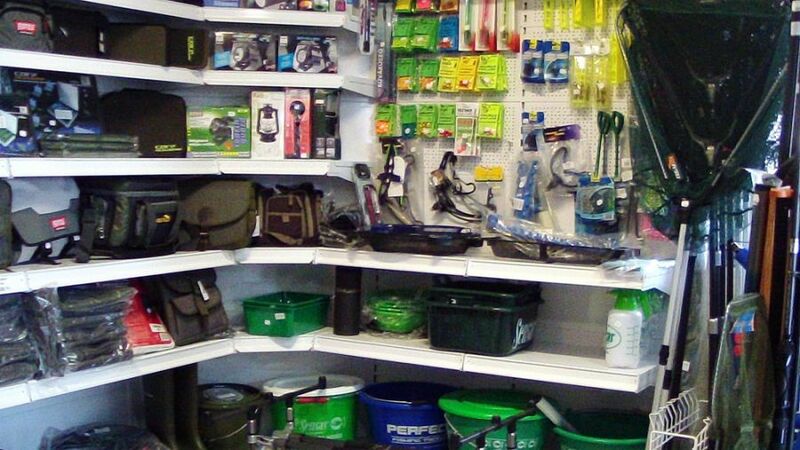 In our shop customers can buy anything they need. 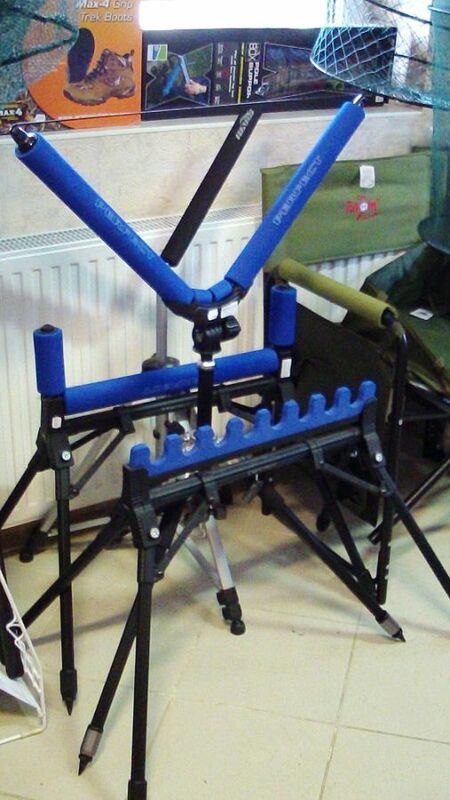 We realize products to every fishing method, from spinning to match fishing. 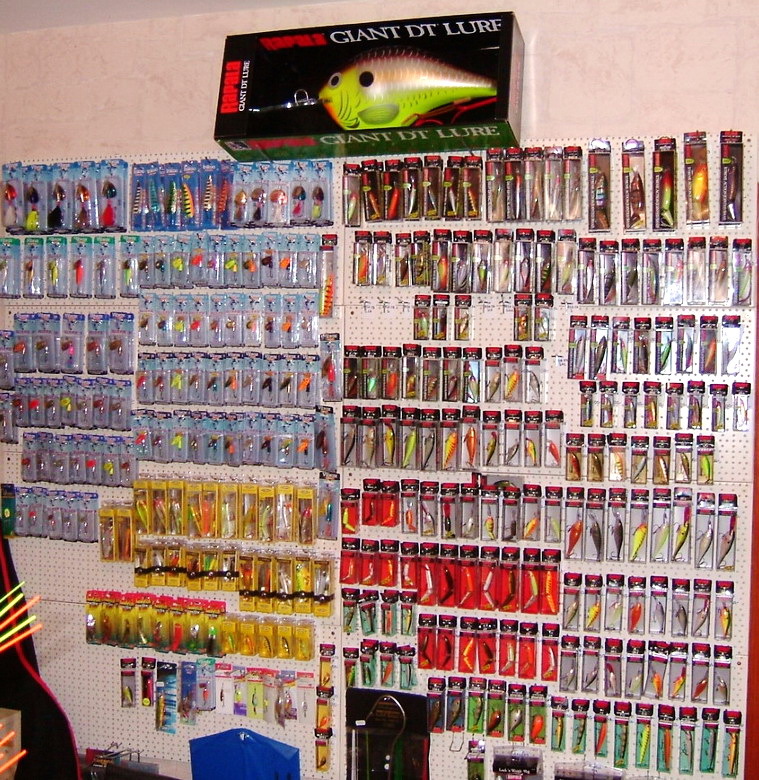 Our Hungarian webshop is one of the biggest fishing sites in Hungary, and it is developing very dynamically. 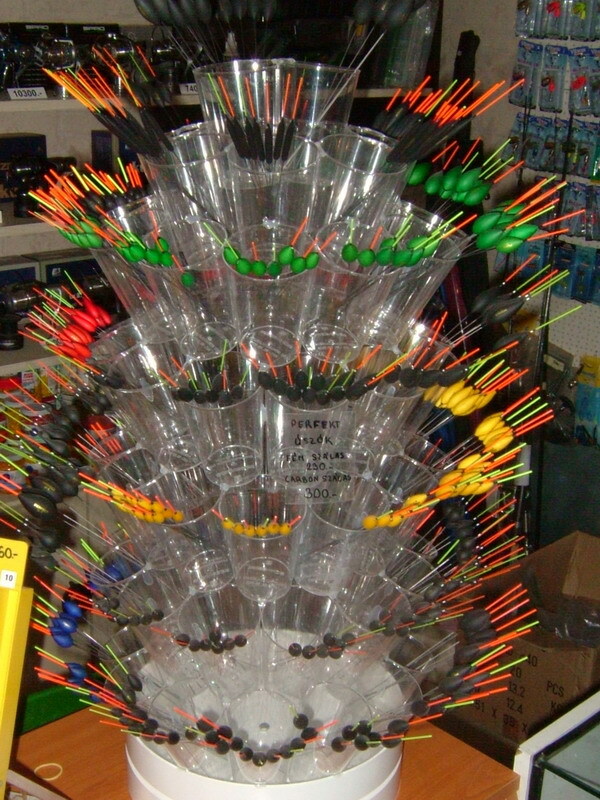 We have relations with the biggest manufacturers and distributors, and we are increasing the product supply of the shop and the webshop regularly. 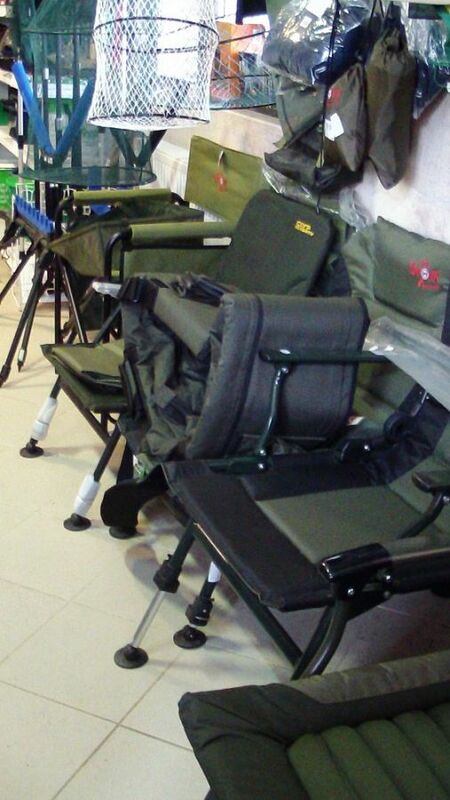 Our employees are perfectly prepared in any fishing method, so we can serve our customers on the best way. 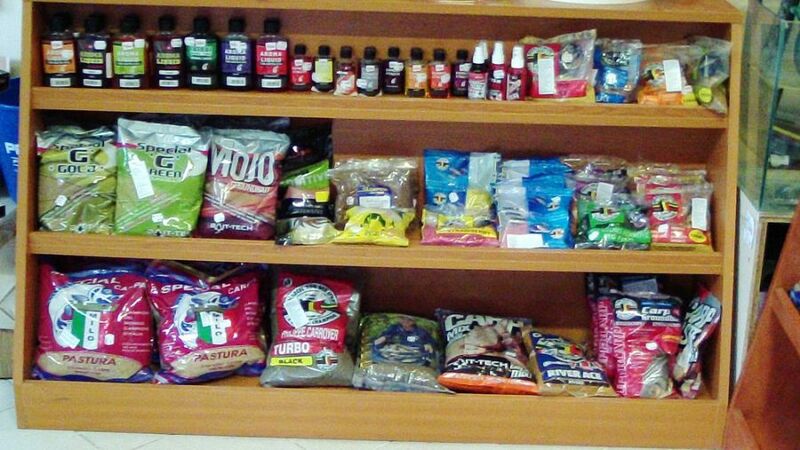 We are realizing only those brands in our shops, which represents the best quality, suits to the EU standards and has a trusted service-station. 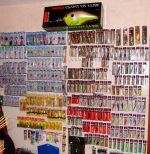 Milo, Sensas, Rive, Perfect, Starbaits, Penzon Mitchel, M-Class, Kamasan, Maxima, , Nevis, Behr, Carp Academy, Gamakatsu, Van den Eynde, Energofish, Drennan, Salmo, Mann's, Ryobi, Owner, Fishing Box, Shimano, Rapala, Plano, Marttiini, Baleno, Blue Fox, VMC, Dynamite Baits, Hayabusa, Maver, Colmic, Carp Zoom, Carp 'N' Carp, Byron, Eheim, Tetra, MP, Strike Pro, Carbotex, Duel, Euro Carp, Exner, HP Plasztik, Humminbird, Korum, Preston, Minn Kota, Ozzie, Robinson, Stonfo, Yo-Zuri, Tímár Mix, Maros Mix, Trabucco, Cukk. If you couldn't find a product in our shop, just contact us, we will look after it and send you a price calculation with good delivery conditions. If you want to get a newsletter regularly, just sign up in the form on the left column. 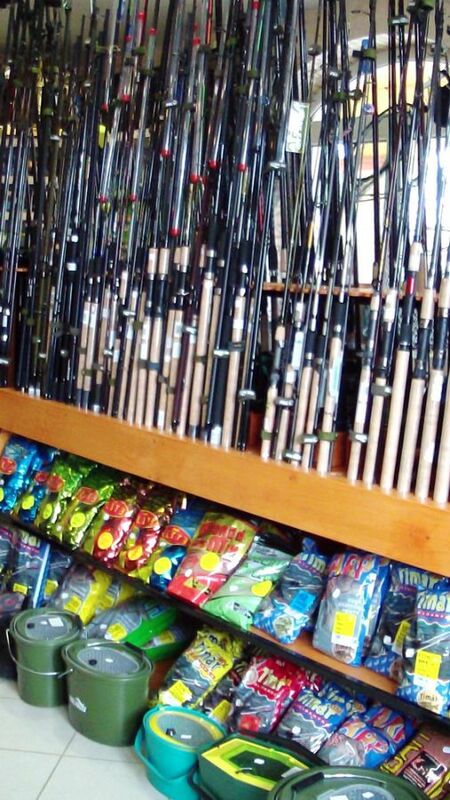 We have a match fishing club near the Velence Lake, so if you want to fish on the lake any time, just contact us, we can help you and we can give you fishing licence also. The website is always working! 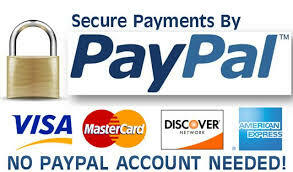 Check this documentation about the online payments!